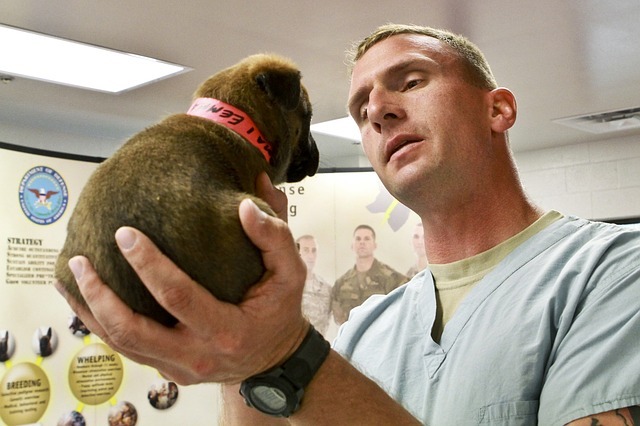 Most pets aren’t fans of the vet, and the truth is, we humans don’t love going either. Not only are we anxious to hear that our beloved friends have a clean bill of health, there’s another bill that we dread: the one that affects our bank accounts! Aside from our dogs’ annual exams, it’s no wonder that most pet parents would rather avoid unexpected expenses incurred at the vet. The good news is, there are certain things that we can do at home that can help prevent extra visits and procedures. Below, check out 4 simple tasks that could save you thousands at the vet, and most importantly, help keep your pooch in tip-top shape! It turns out that periodontal health is actually the root of a lot of medical issues — some of them even life-threatening. Years of plaque and tartar buildup can cause anything from extreme pain (and lack of appetite because of it), to heart valve and bone infections, to sepsis, and more. 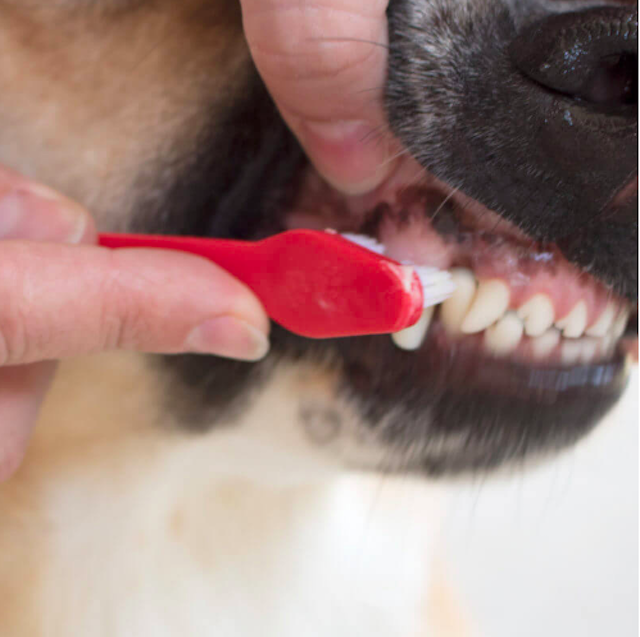 Do you know this one simple trick (hint: it’s not brushing) that helps dog parents help their pups control their dental health? Needless to say, it’s imperative to keep your pup’s teeth clean. A dental hygiene routine should include regular brushings, teeth cleaning chews and brushing toys to help keep plaque at bay. You can even fill a stuffable toy with coconut oil for a bacteria-fighting boost (try freezing it!). With a little effort, you can save yourself hundreds, even thousands at the vet by avoiding dental-related medical issues and cleanings at the animal clinic. 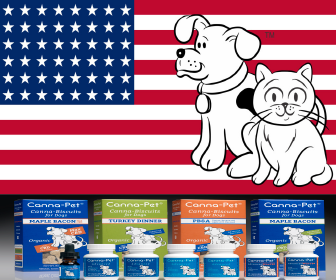 Most importantly, you’ll help keep your dog healthy! DUAL SIZE DOG TOOTHBRUSH, $3.99. 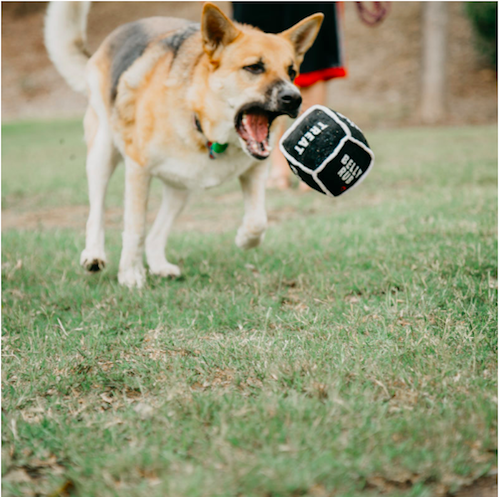 EACH PURCHASE SUPPLIES 1 MEAL TO A HUNGRY SHELTER DOG. As simple as it sounds, keeping your dog’s nails neatly trimmed can save you a lot of hassle — and your four-legged friend a lot of pain! 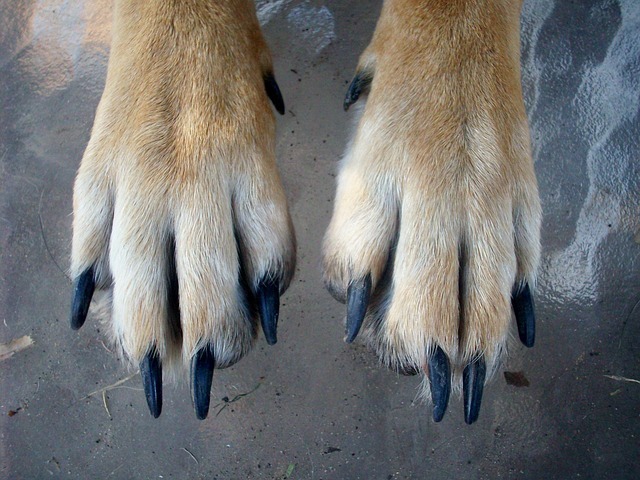 Long nails can throw off your pooch’s gait, causing joint pain and effecting exercise (more on that below). What’s more, our pups can get ingrown nails, and left too long, they can lead to infections and abscesses. Not to mention, a frayed nail could catch on something and pull…ouch! Lots of dogs are scared of nail clippers, so you may have to train yours to tolerate nail trimmings and offer lots of bribes. You can even invest in a pet-friendly dremel, an electric device that files nails rather than cuts them. If all else fails, this may be one chore that’s better left to the pros; see if your vet or groomer can tackle the task. There’s no “magic pill” to help an overweight dog drop pounds, just good old-fashioned diet and exercise. To avoid letting your hound get hefty, it’s imperative that she stays appropriately active for her breed and age. Extra weight makes dogs more prone to a host of health issues and illnesses, including diabetes, cancer, heart and respiratory disease, and a shorter lifespan, to name a few. All these conditions are likely to require multiple vet visits and even medications, which can get pricey really quickly. Therefore, keeping your canine on a regular exercise routine is a must, for both her mental and physical health. Remember, your dog can’t walk herself, so it’s up to you to clip on a leash and keep her active. Not up for a stroll? 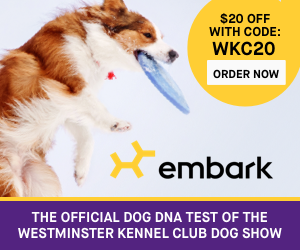 Try getting a few fun toys that’ll have her off the couch and up tugging, playing, and fetching! DOGGIE DICE™, $12.99. 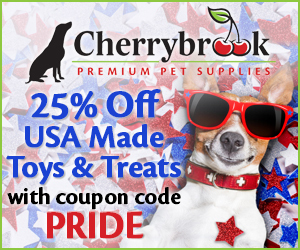 EACH PURCHASE PROVIDES 1 TOY FOR A SHELTER DOG IN NEED. When it comes to caring for canines, grooming is about more than looking pretty. The frequency and type of grooming will depend on the dog’s coat, ranging from occasional brushings to professional hair trims, but it’s an important part of staying healthy, nonetheless. Regular grooming can help prevent skin issues and also gives you the opportunity to check your dog’s body every so often for things like ticks, lumps, and injuries. Neglecting to groom or bathe your pup can lead to ear infections, painful mats, sores, hot spots, and more. If untreated for too long, these preventable problems can cost you hundreds at the vet — and worse, cause your companion unnecessary pain. 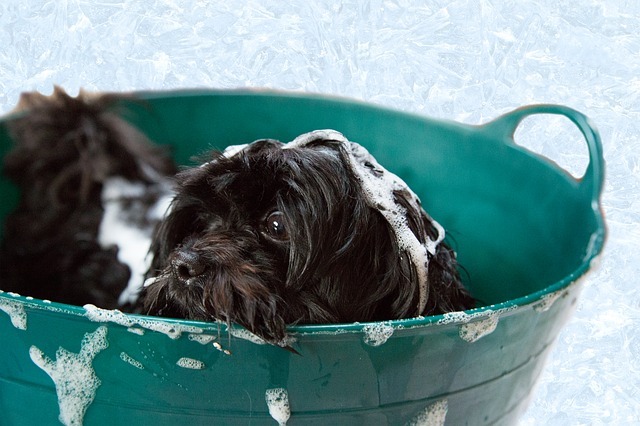 While some dogs don’t love being “pampered,” there are ways to make bath time more enjoyable. Also, consider getting gentle grooming products and wipes to help your pooch feel more comfortable. And if you’re in doubt about how often you should groom your dog, ask your vet how often he should be brushed and bathed. You’ll both be happier in the long run! It is now almost as expensive to take your pet to the Veterinarian as it is to take yourself to the Doctor, Veterinary Insurance companies have sprouted up all over the country but, depending on what type of coverage you have, it can also put a rather large dent in you family budgets. 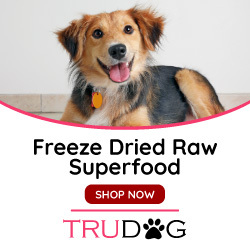 However knowing the characteristics of your fur babies breed does help the pet parent to make sure that care is given in certain areas to keep your pet healthy. This article points out 4 areas tat the pet parent can assist in preventative medicine, thus reducing visits to the veterinary office. 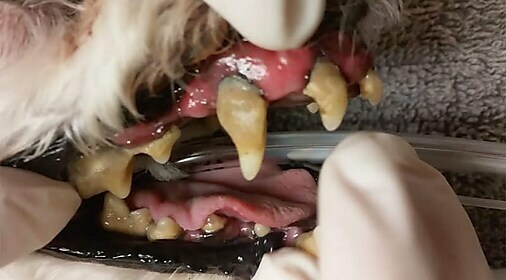 Dental plaque can cause problems ranging from tooth loss to systemic infections in your pets. Keeping your pets nails trimmed will help to avoid Joint pain , paw pain, infections and abscesses. These problems will require a vet visit and medications to alleviate the problems. Exercise and proper grooming will also help your pet to maintain optimal levels of health. A little extra effort on your part will keep your pet’s illness visits at a minimum!